MilDef building new Headquarter - MilDef, global supplier of rugged military electronics. 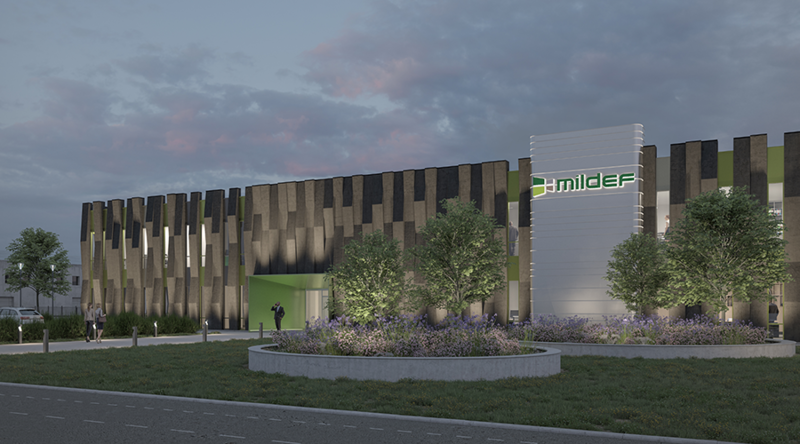 MilDef has signed an agreement with Wihlborgs for construction of new office and production premises in Helsingborg, Sweden. “MilDef’s international expansion is accelerating, and that creates new requirements for our operations in Sweden. Going forward, we’ll need increased size and capacity, but even more than those, we’ll need future-proof premises designed for our operations.” says Björn Karlsson, CEO of MilDef Group. 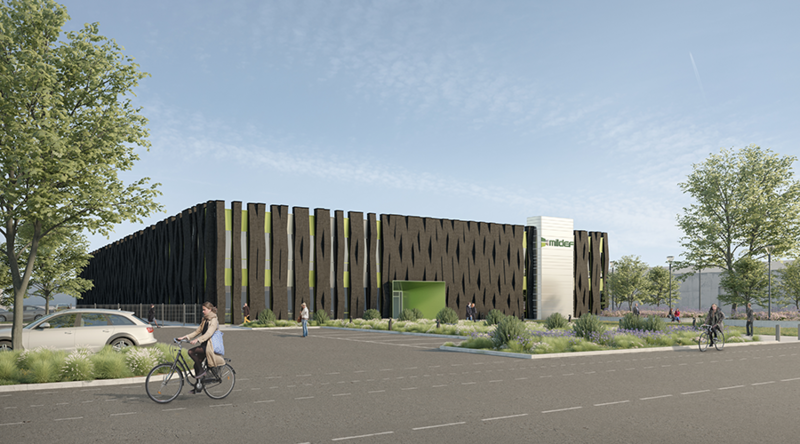 Our new premises will encompass 2,700 m² of office space and 1,700 m² of production and laboratory facilities, and will be certified Gold according to the Sweden Green Building Council. Construction will begin in April and occupancy is planned for Q4 2020. Adam Mentel, Managing Director, MilDef Products AB. Email: adam.mentel@mildef.com. Björn Karlsson, CEO, MilDef Group AB. Email: bjorn.karlsson@mildef.com.